Now, feet may not be your thing. In fact, you may think that feet are ugly and stinky, and it’s no wonder with as many as 250,000 sweat glands releasing as much as a cup of sweat a day. But nobody can deny their value in allowing mobility. Just try going anywhere without them. 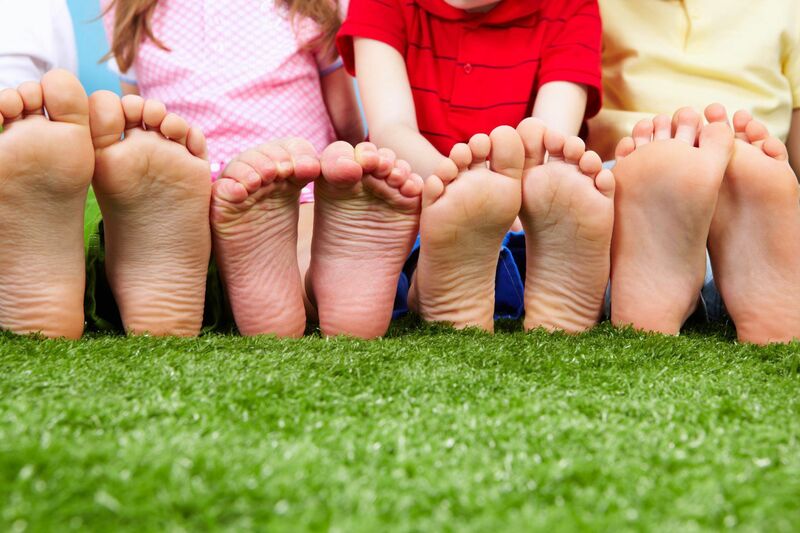 Pound per pound, our feet take the worst beating of any part of our body. While exact figures are hard to come by, it has been estimated that the average 150-pound person with a 27-inch stride takes about 11,735 steps give a few hundred either way each day. The total weight on the feet in that 24-hour period is in excess of 880 tons. Of course for those of us who do not walk as much, the tonnage tends to be somewhere else. So I did some web research and came up with the following approximations. While it’s true that walking, as well as exercising, averages are going down, we still walk amazing distances every day, perhaps without even realizing it. If we were never to leave our house for an entire year, we would still walk the distance equal to a one way trip from Utah to New York. The average mall shopping trip covers some two and half miles. If you are a teenager it is closer to three and a half miles. How about a game of golf, say 18 holes? On the assumption you are walking the course and not using a cart it’s some 4 miles. One more foot fact — an average school child who rides the bus to and from school still walks more than 4 miles a day. Wash them daily. Make sure you dry them as well. Trim nails straight across. Take the time to not cut them too short. Follow the advice of your mom and change your socks daily. Wear shoes that fit. Leather and canvas are better than synthetics. Avoid high heels that may taper to a point at the toes. Many, if not all, foot problems center on trying to get five toes into the space of two. Switch shoes from day to day. This, like your automobile tires, allows your feet to wear evenly. Wear shoes and socks as often as possible. The ground is full of unpleasant things to step on and in for that matter. Hurt your arm and you can still get around. Step on something and it lights out.